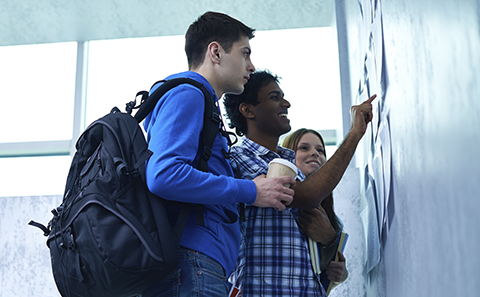 Our modules use a variety of innovative teaching methods and assessment, including coursework, groupwork and exams. Here are some examples of what you'll be able to do. Learning programming for the first time is exciting but can also be taxing. Our solution to this is to self-stream the first programming module, so that beginners receive all the extra support they need and those with previous experience are challenged. The challenge of computer vision is to develop a computer based system with the capabilities of the human eye-brain system. 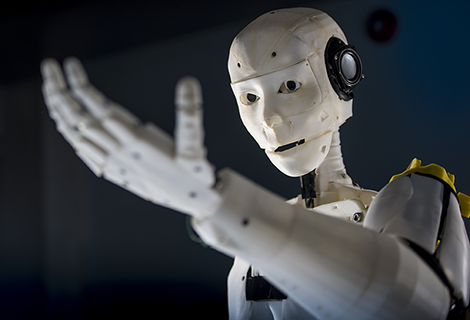 This course will explore some of the basic principles and techniques which are used in real-world computer vision systems. 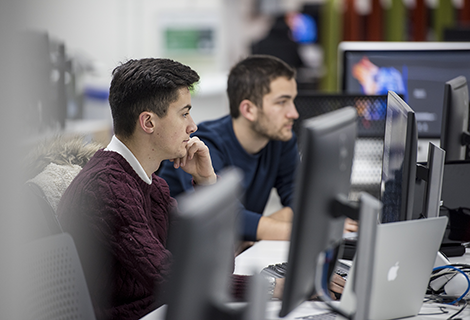 Within the ECS Computer Science degree, there are a number of opportunities to specialise, within both 3-year bachelor degrees and 4-year undergraduate masters degrees. These programmes are also available with a Foundation Year. 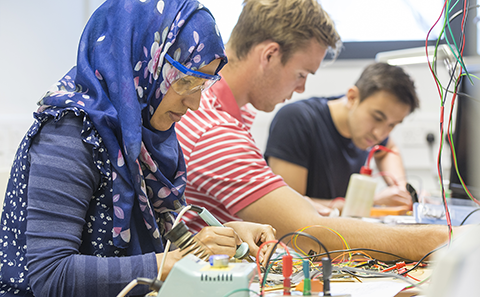 If you love maths, technology or science, try our week-long summer school in electronics and computer science. 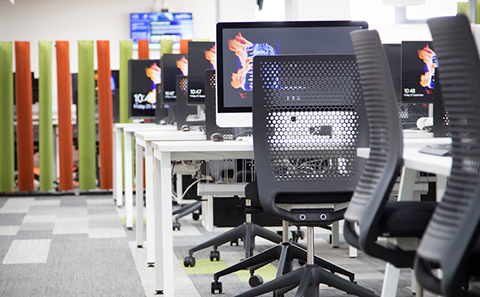 ECS has excellent computing facilities, available to all ECS undergraduates. The labs also represent a unique social space, where students have the opportunity to work on group projects or study in the same space as their friends. In ECS you get a good mix of the theoretical and the practical, preparing you for your career. Your skills are almost instantly transferable because you have used the theory and the tools. It seems that on most days my inbox receives an email about an internship or a graduate offer with a company.